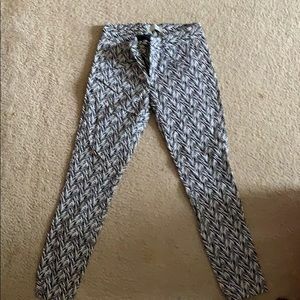 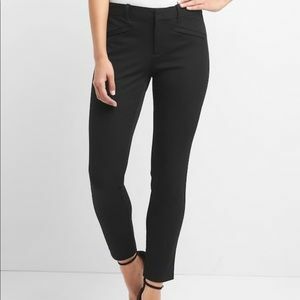 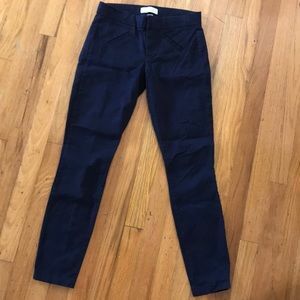 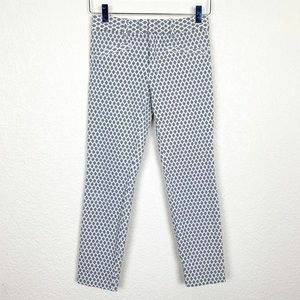 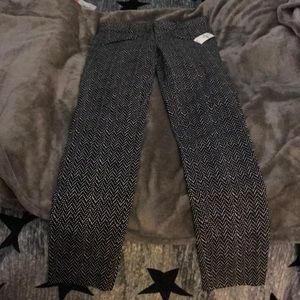 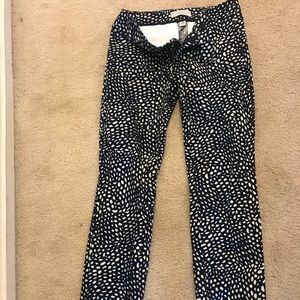 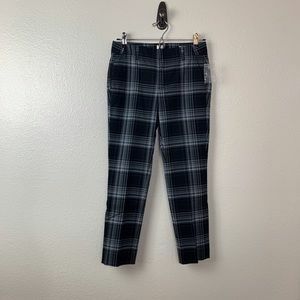 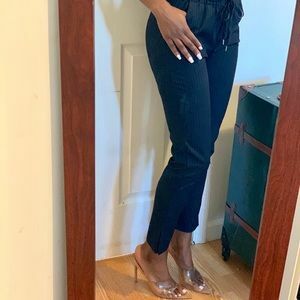 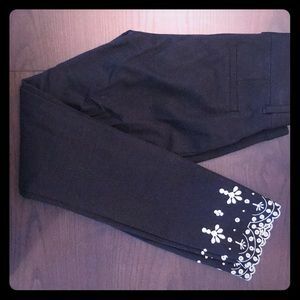 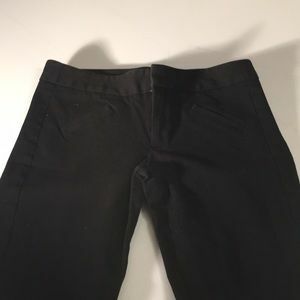 GAP True Strait Fit Dress Pants. 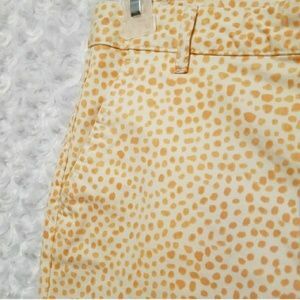 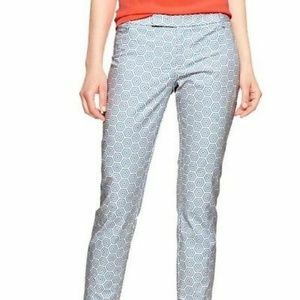 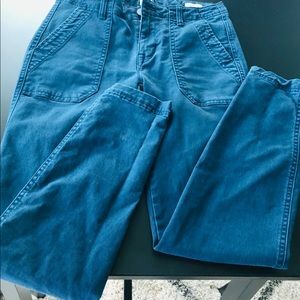 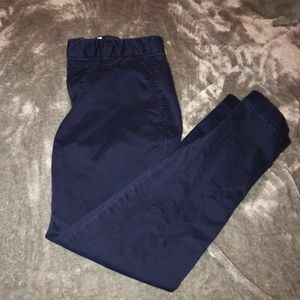 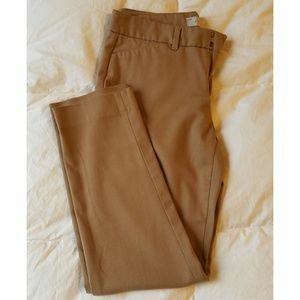 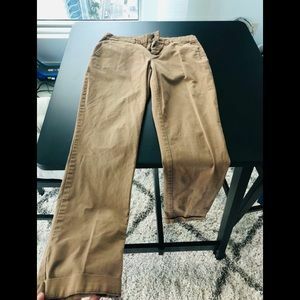 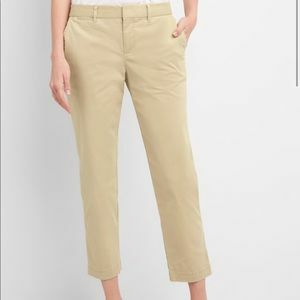 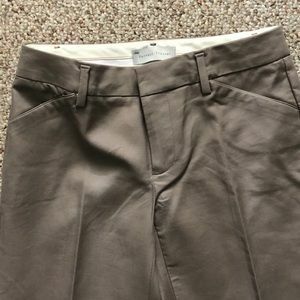 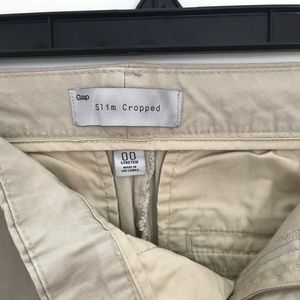 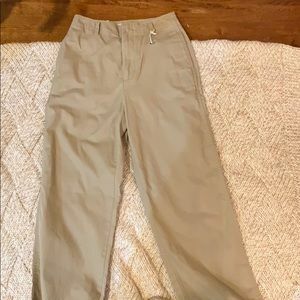 GAP chinos set of 3. 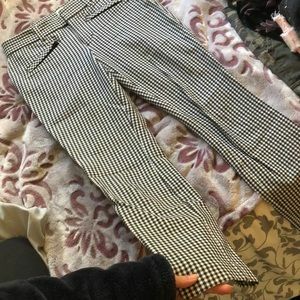 Brand new worn once!